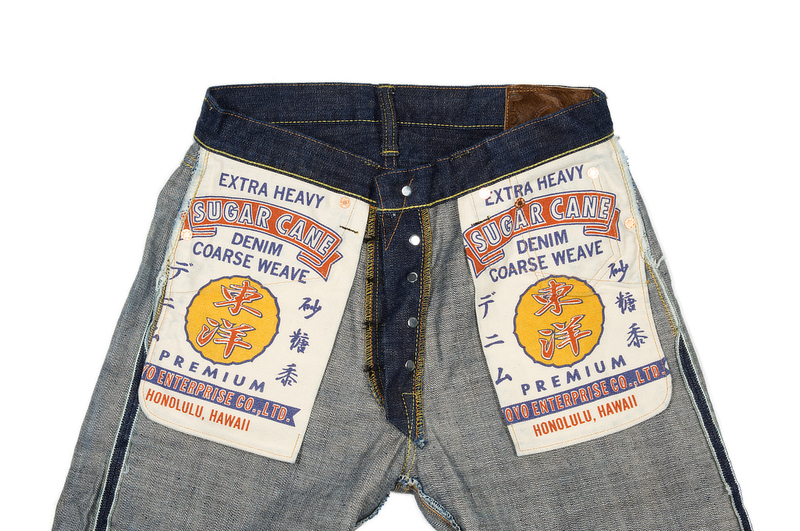 These have been been pre-soaked by Sugar Cane, so no need for a cold soak on these, ready to wear every day. 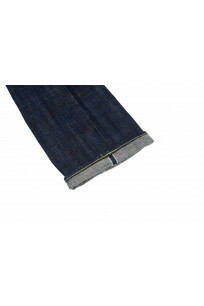 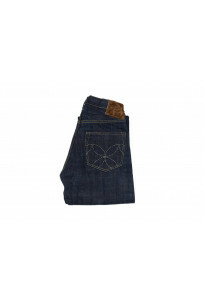 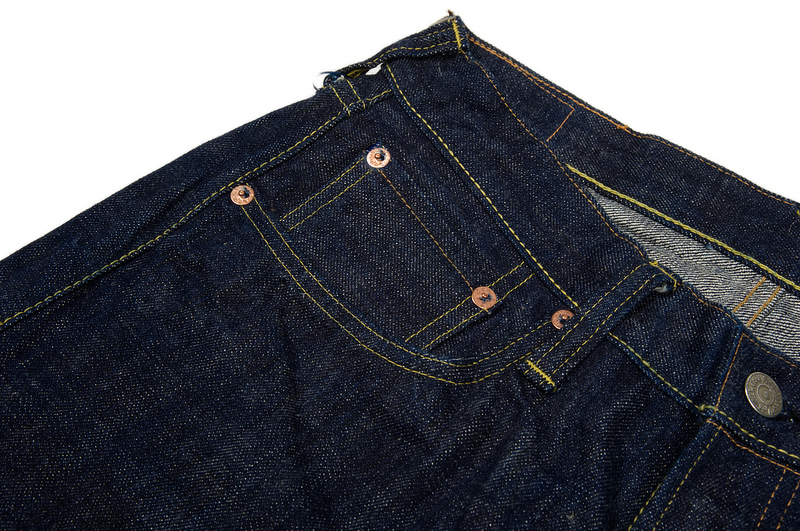 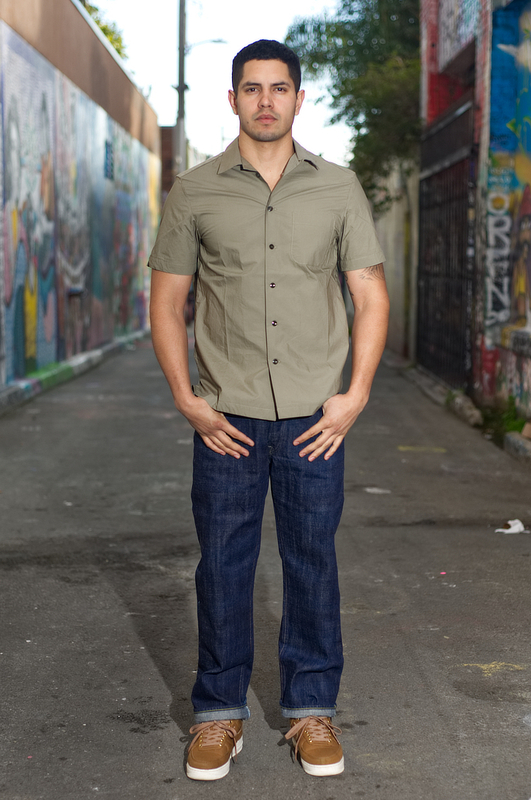 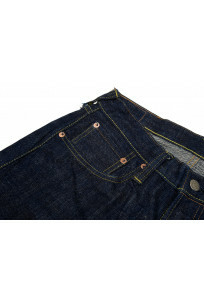 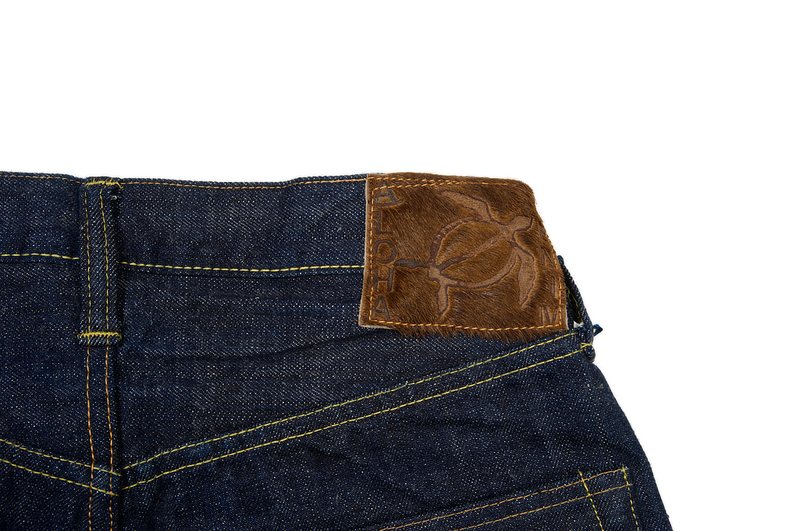 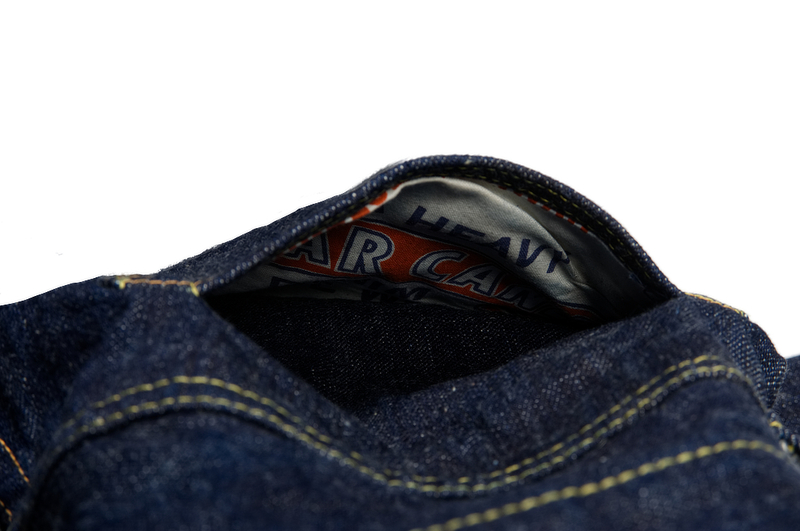 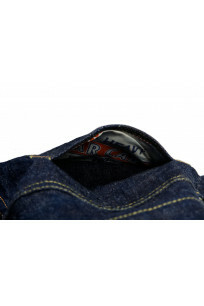 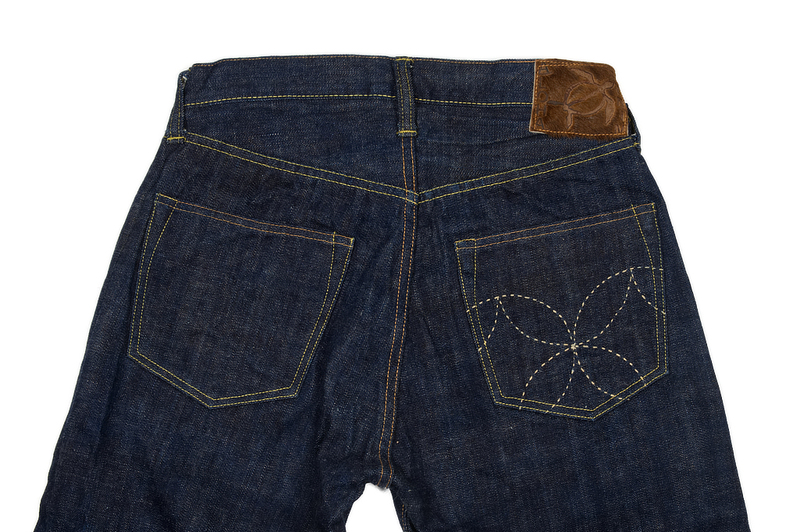 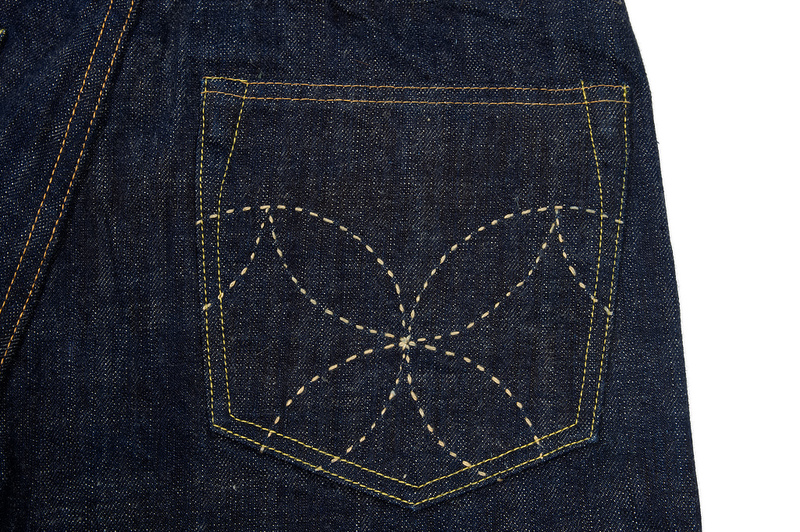 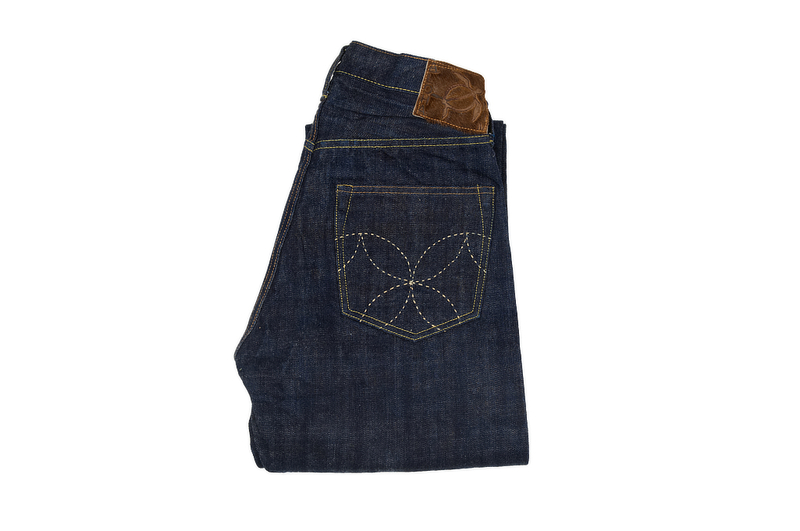 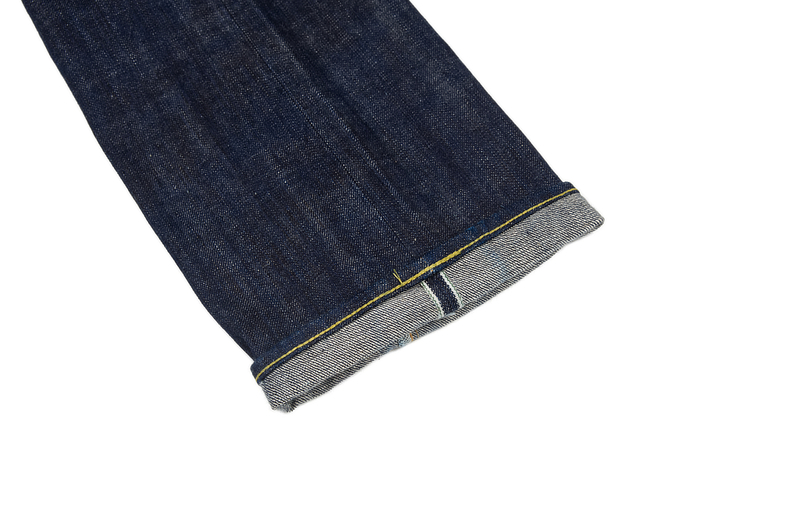 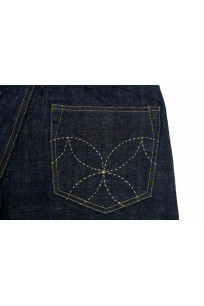 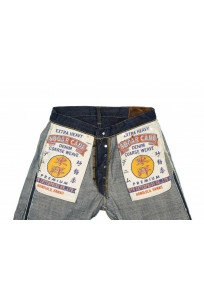 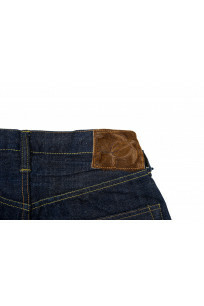 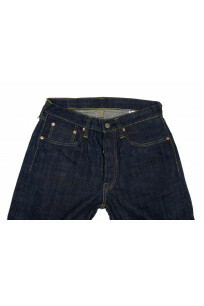 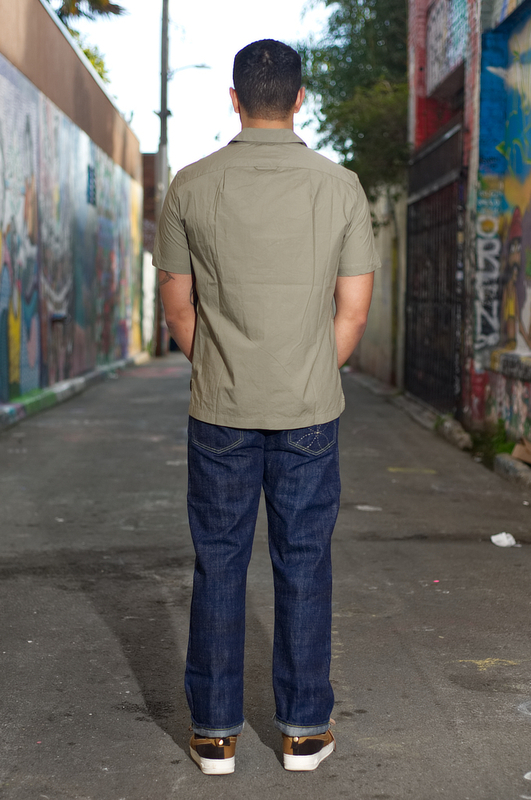 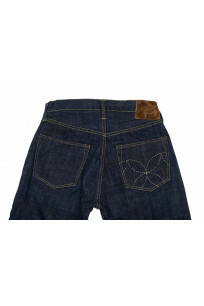 Sugar Cane jeans run a bit smaller than the other jeans we carry, please use our sizing chart to decide on the tagged size that will work for you. 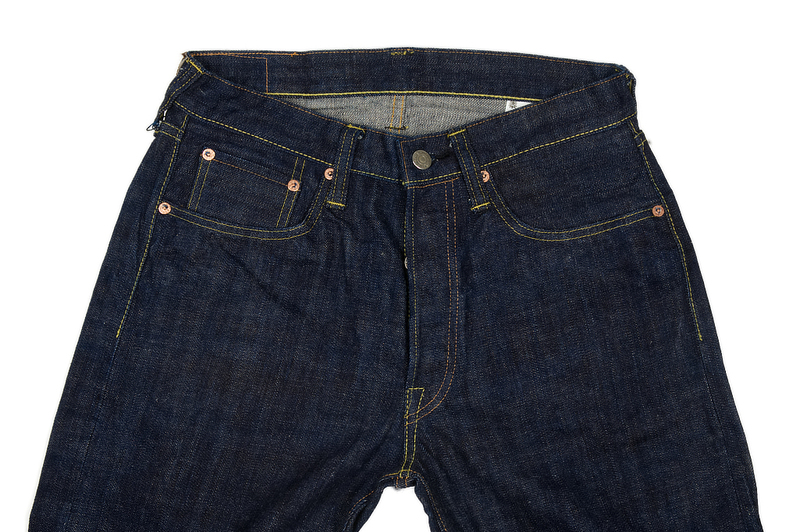 Waist 29" 30" 31" 32" 33" 34" 36" 38" 39"
Inseam 32" 32.5" 33" 33" 33" 33" 34" 35" 35"
Thigh 11.2" 11.6" 12" 12.2" 12.7" 13" 13.7" 14.2" 14.6"
Leg Opening 8" 8.2" 8.3" 8.5" 8.9" 9" 9.5" 9.8" 10.3"
Front Rise 10.7" 10.9" 11.1" 11.2" 11.5" 11.8" 12.2" 12.7" 13.2"